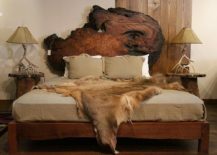 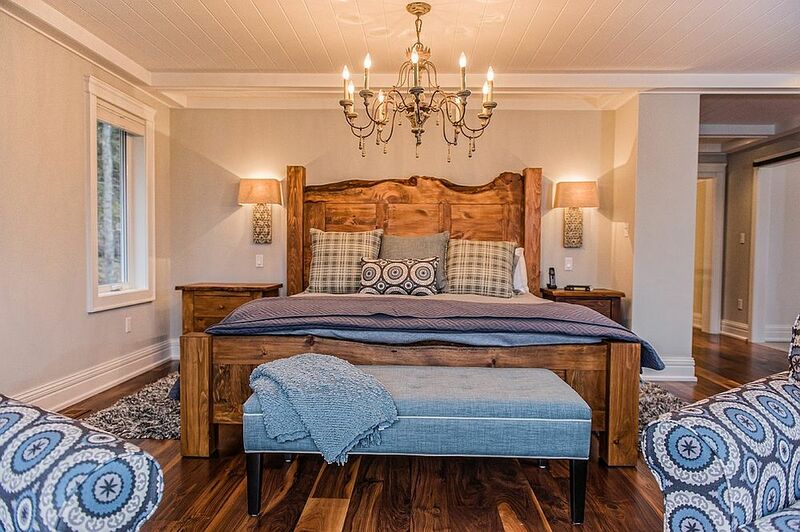 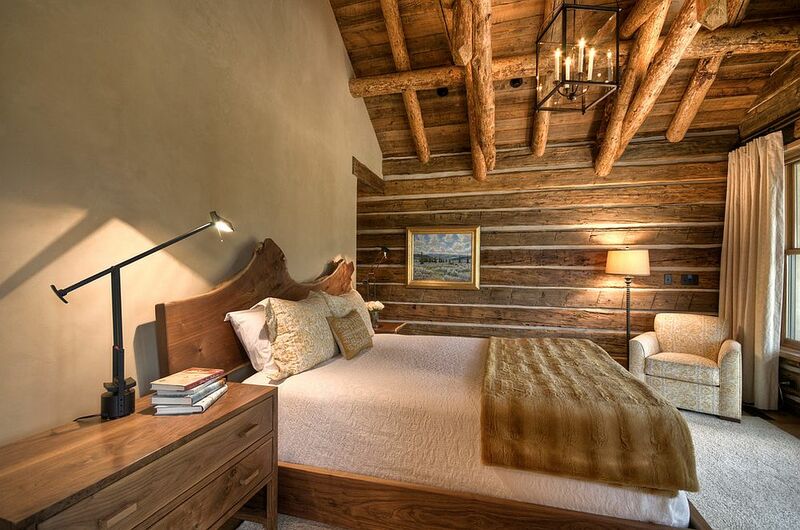 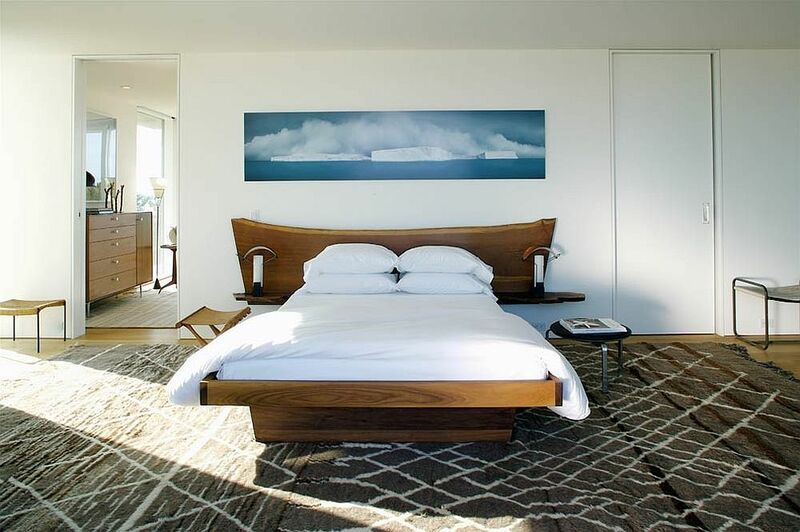 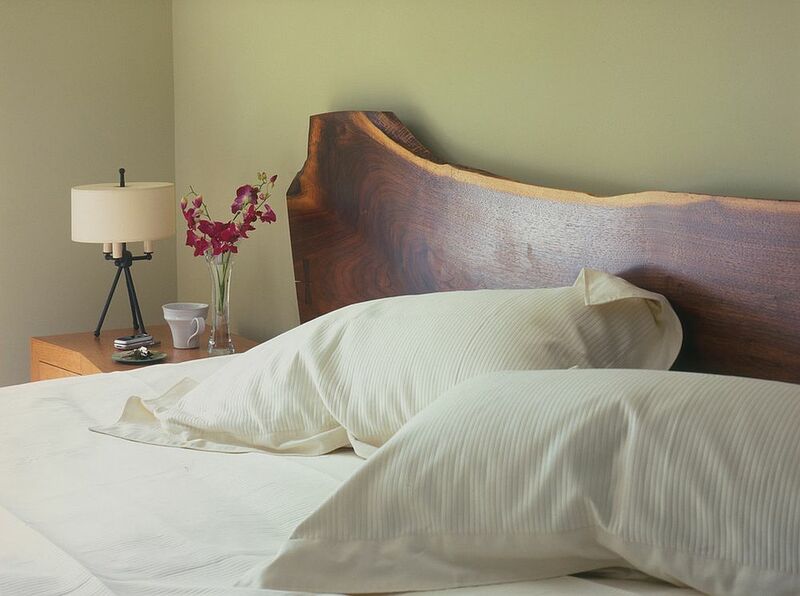 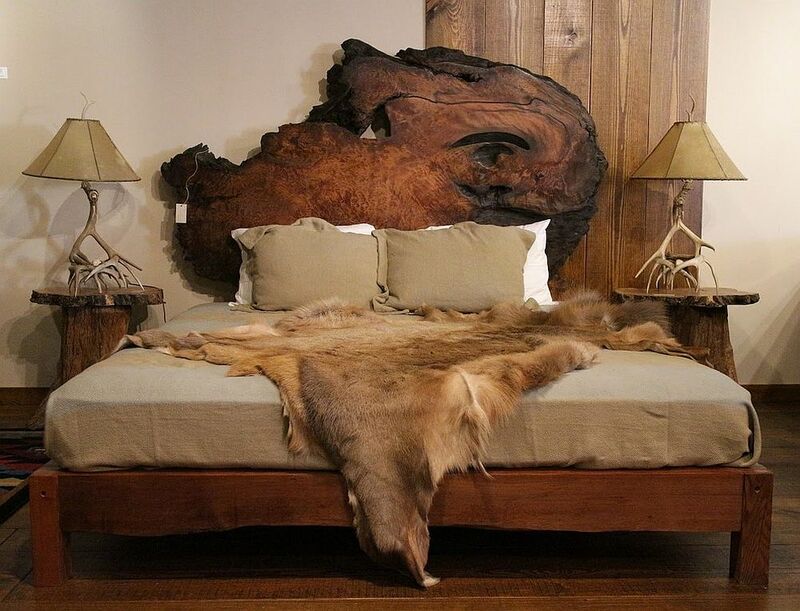 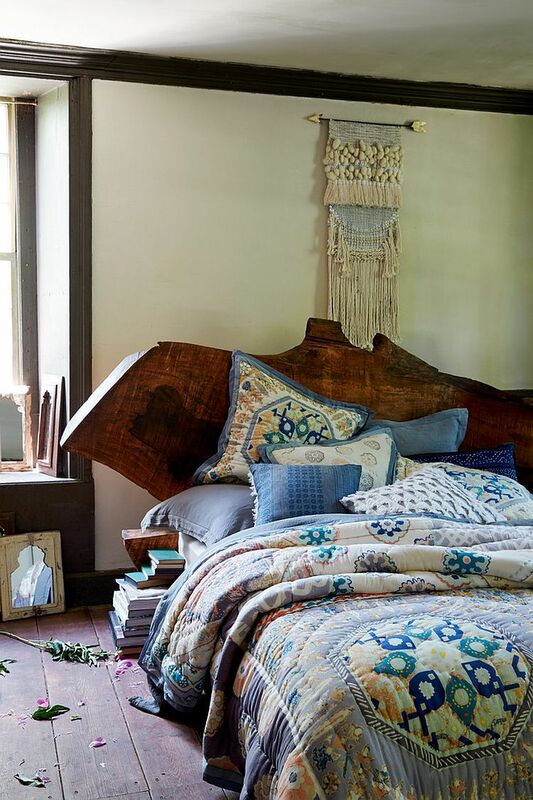 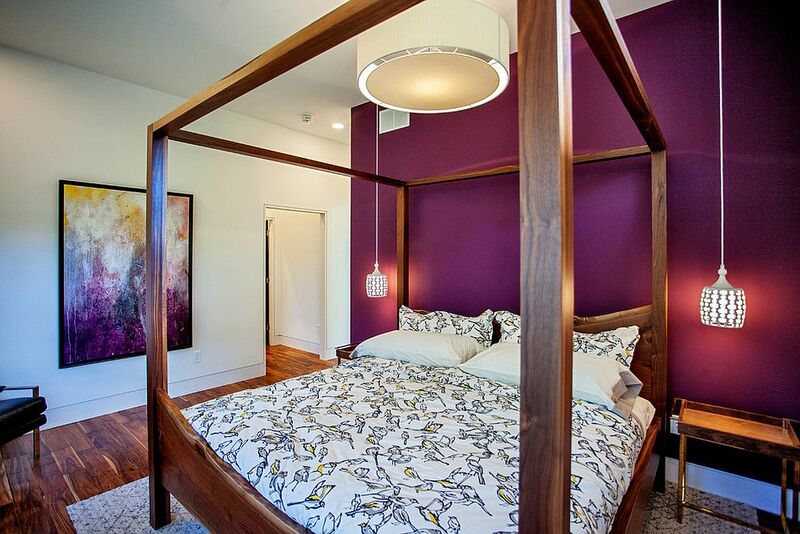 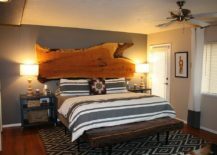 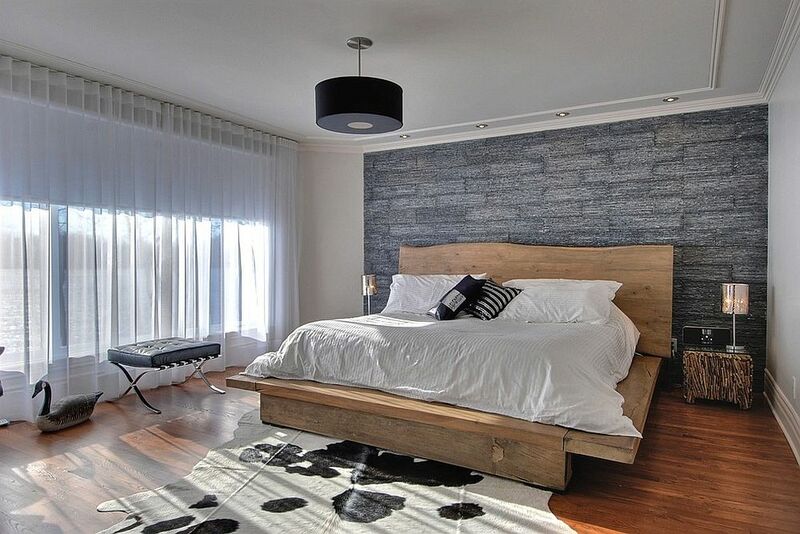 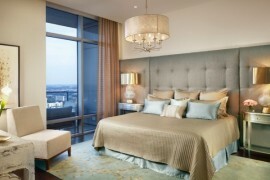 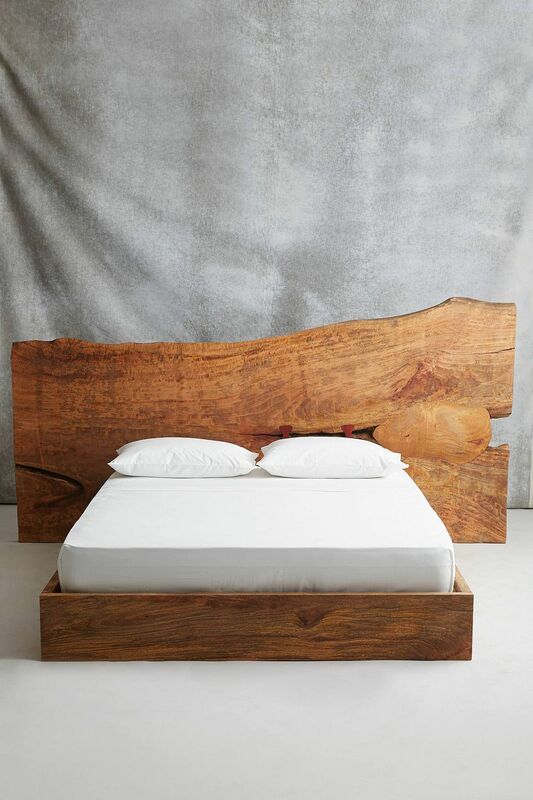 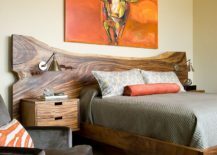 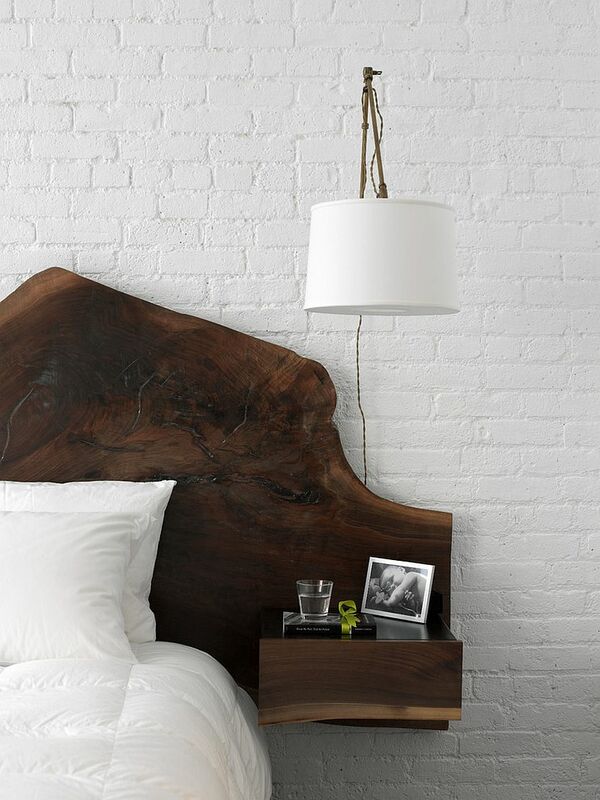 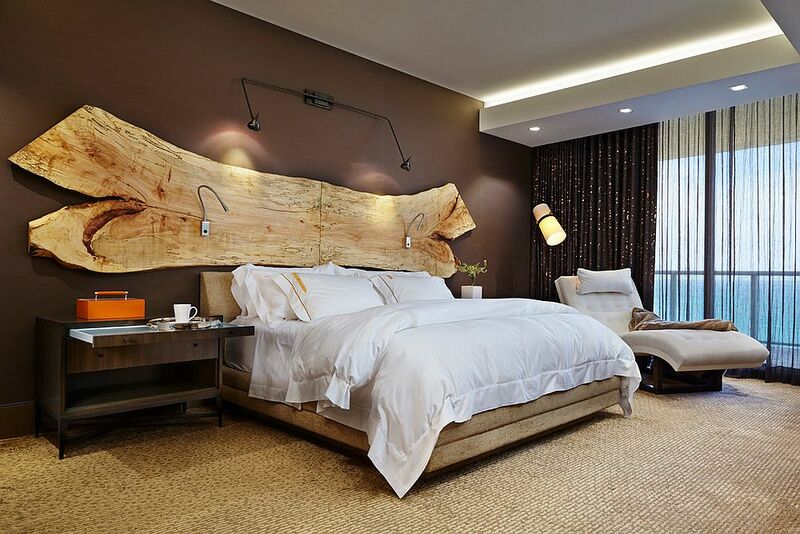 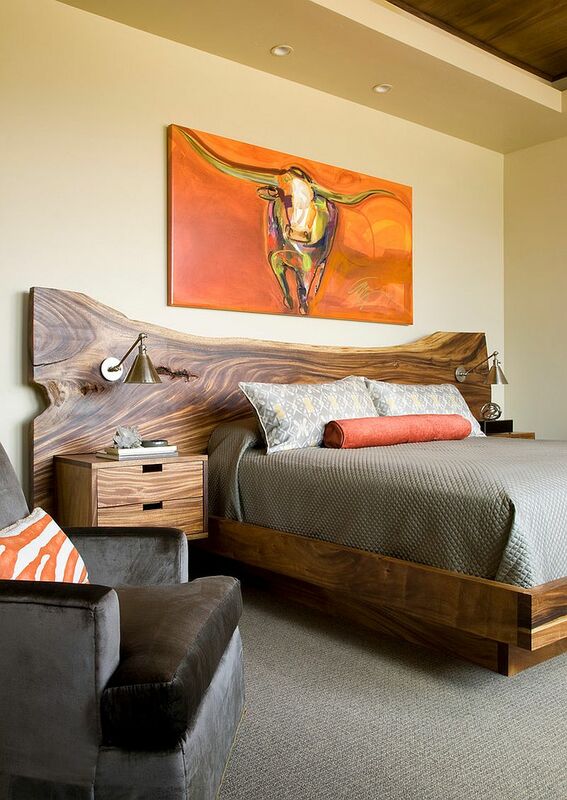 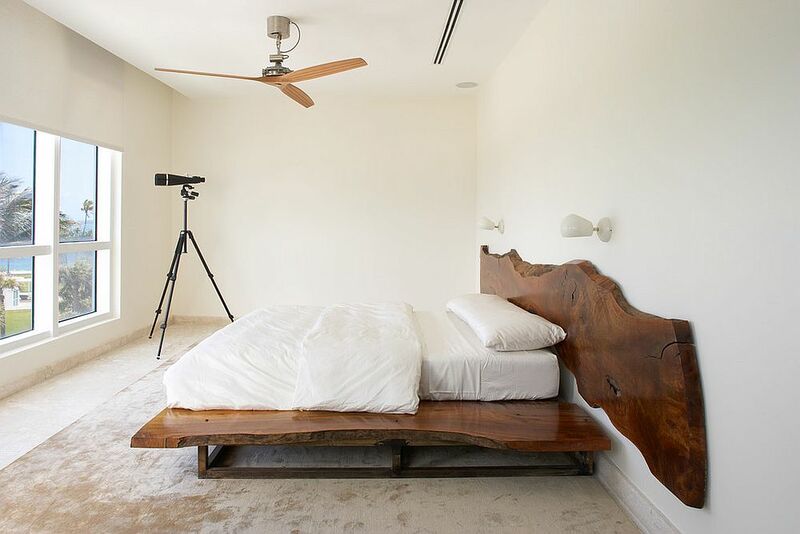 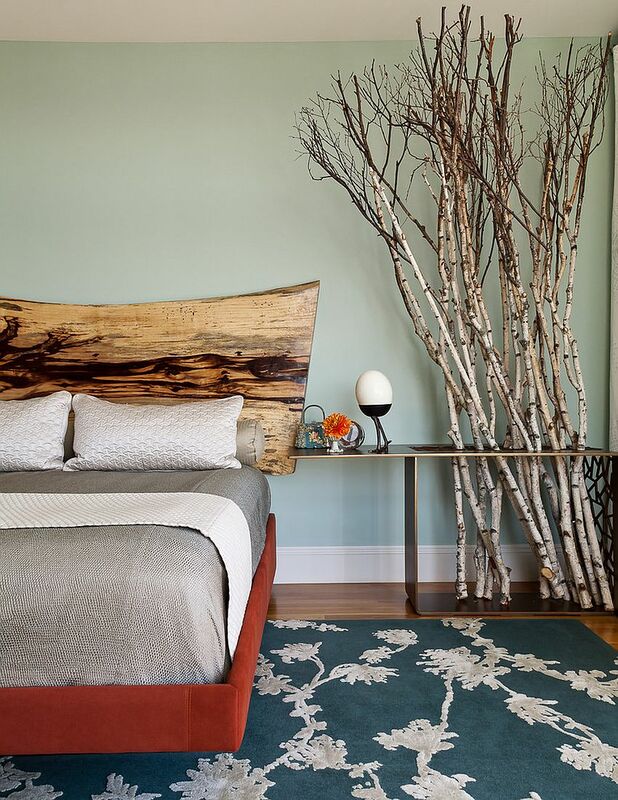 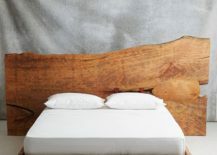 One of the biggest perks of a live-edge headboard is the exclusivity that it brings to the bedroom. 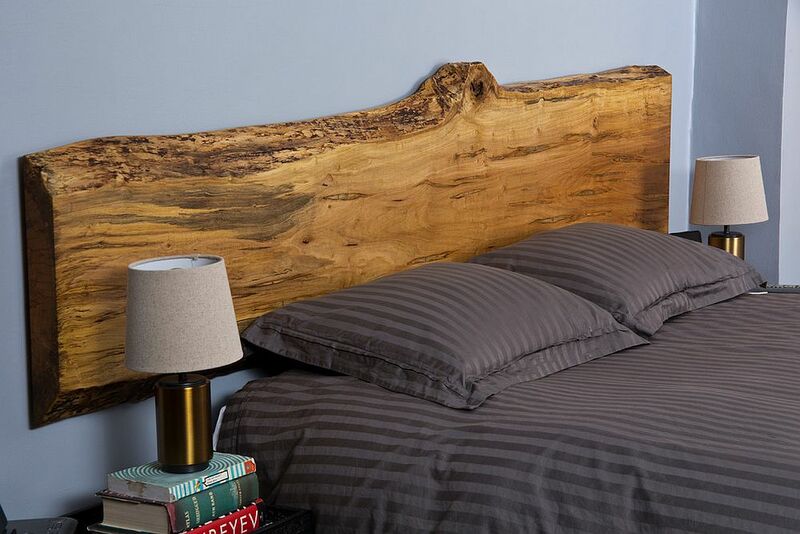 If you are really good with DIY skills (say intermediate-level skills), then crafting a stunning piece of headboard from a slab of wood is barely an issue. 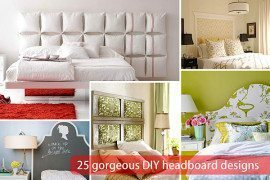 It is a DIY project that you can easily try out at home. 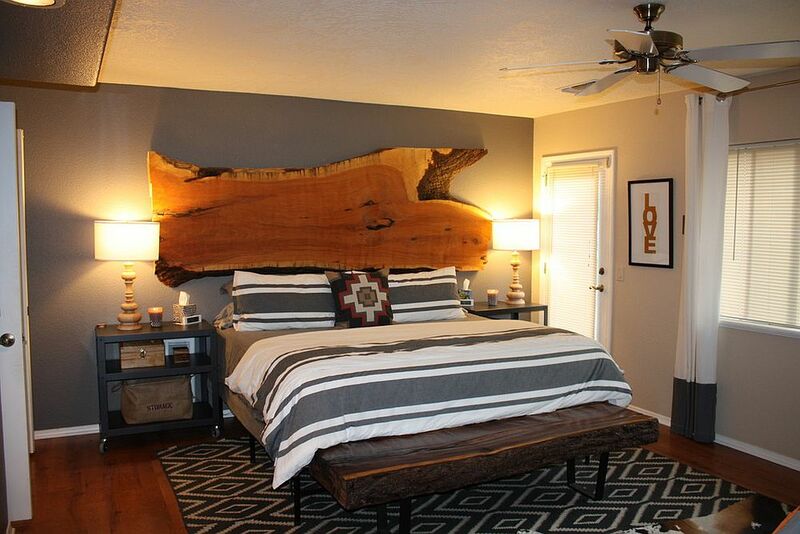 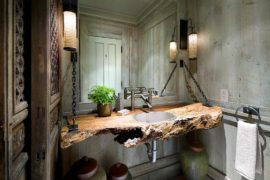 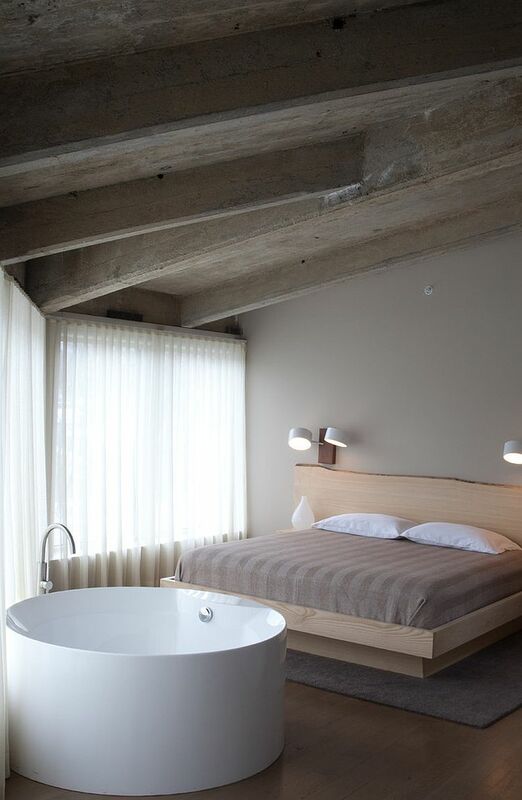 The hardest part is of course finding that mesmerizing slab of wood that you absolutely adore. 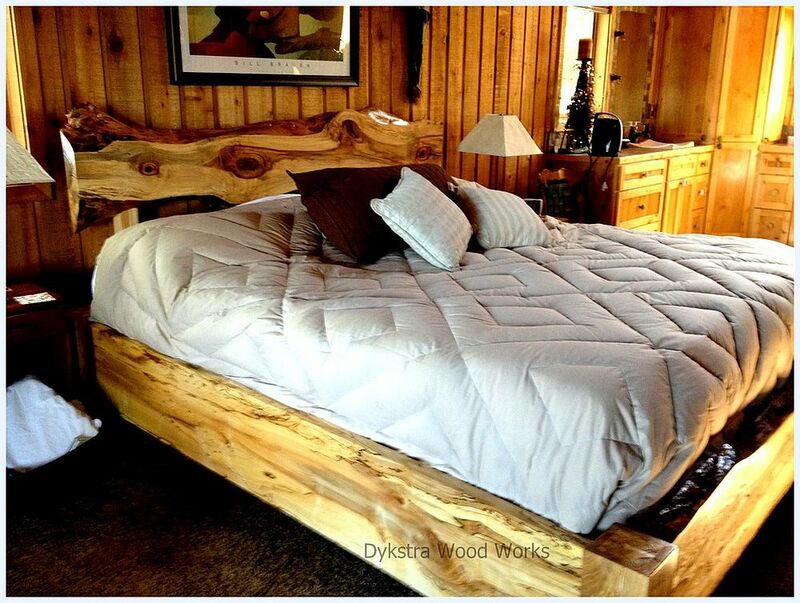 Once that is done, everything else becomes a whole lot easier. 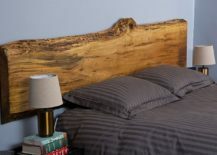 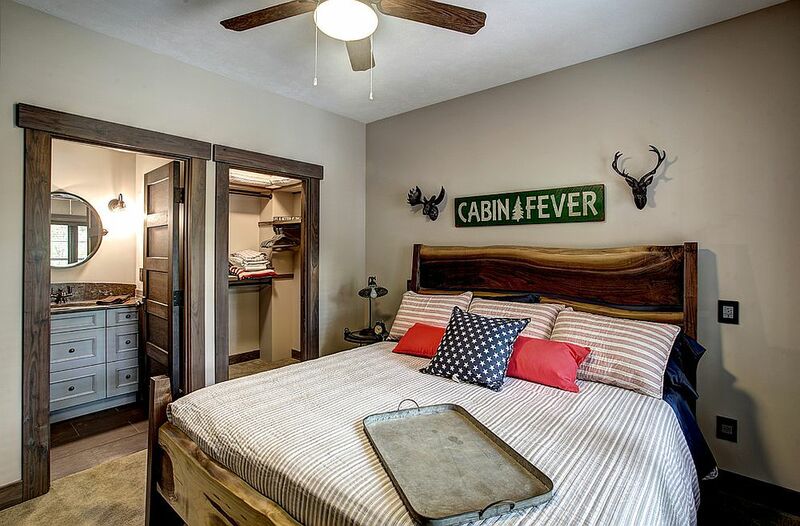 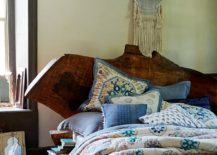 If you really are not the DIY type, then you can even order a one-of-a-kind bed with a live-edge wood frame and headboard from sites like . 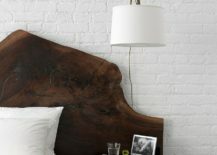 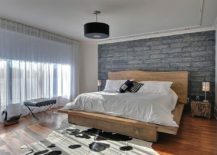 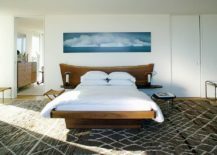 Much like in the case of most other accent features and smart highlights, it is the neutral, contemporary bedroom that brings the very best out of the live-edge headboard. 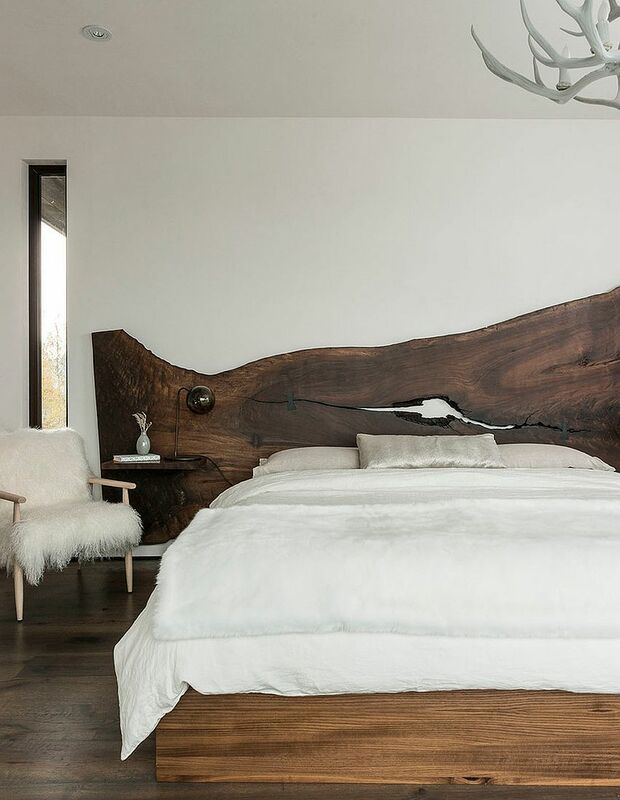 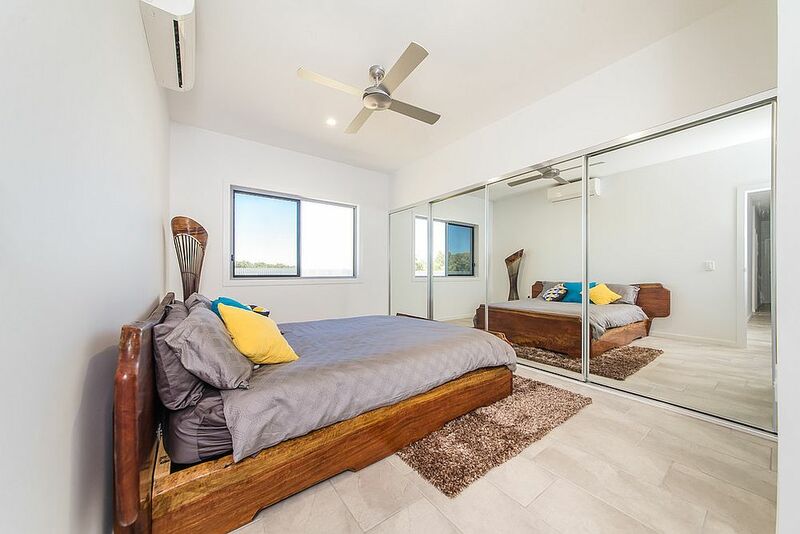 Thanks to both the unassuming backdrop and lack of other dramatic additions, these refined bedrooms allow the headboard to make a great impression and turn the bed into the focal point of the room. (This is the way it should be!) 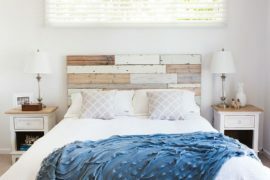 Bedrooms in white and gray are unsurprisingly the popular choice here, but you can even couple this headboard with bright hues like purple and blue. 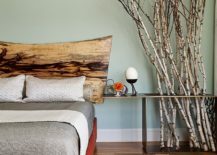 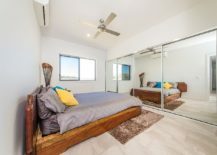 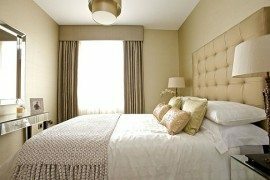 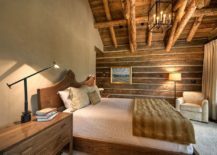 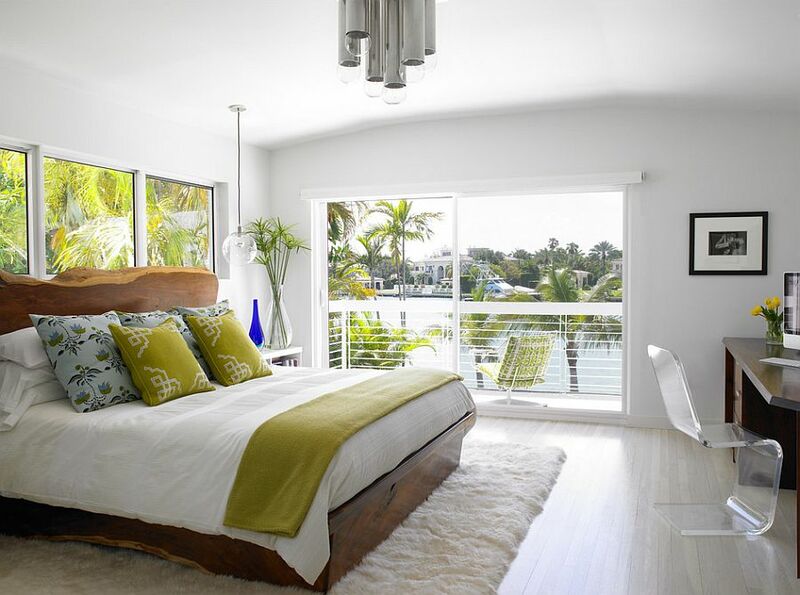 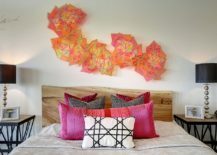 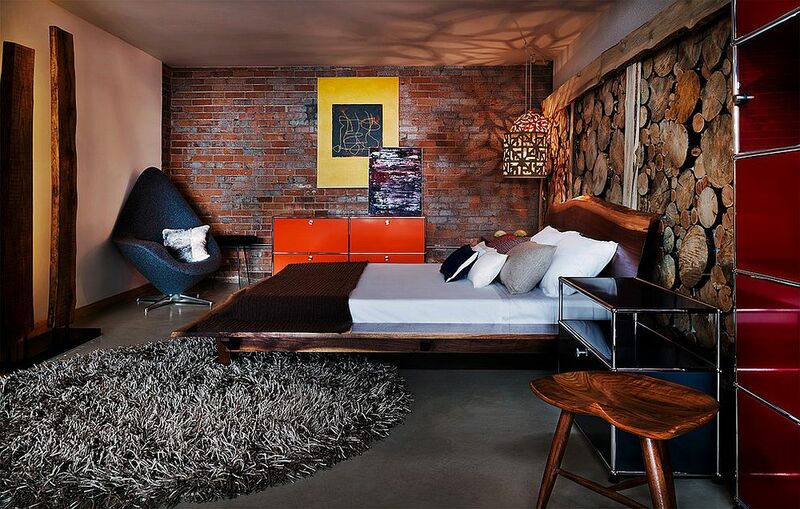 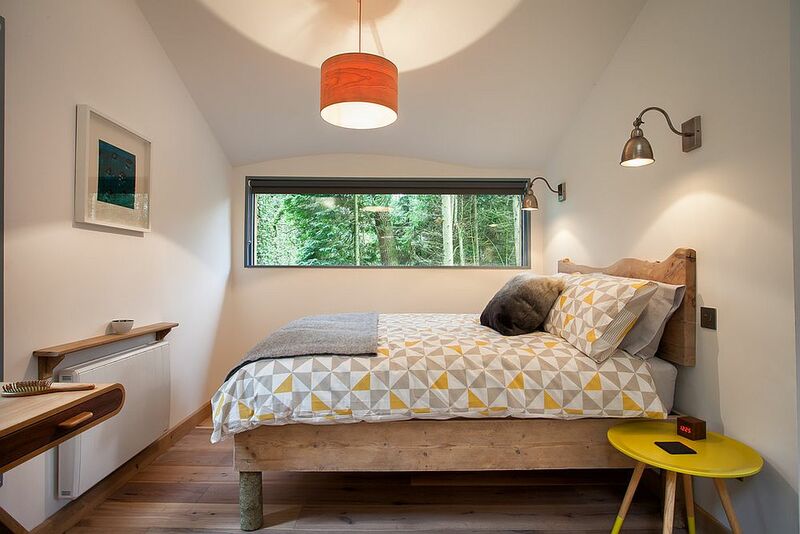 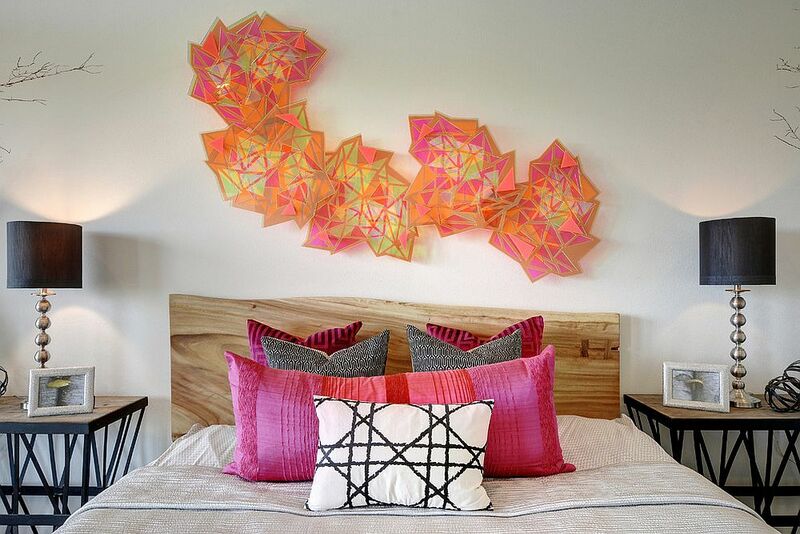 Do stay away from an orange or yellow backdrop, though, as the wooden headboard might simply be lost in a backdrop with color that is very similar to it.